Heneghan PR appointed Eve Noone to Senior Account Manager. Eve joined Heneghan PR in February 2010 and she provides support to corporate, consumer, healthcare and technology clients. She also advises clients on social media strategy and tactics. She specialises in corporate PR and event management and works across a range of clients including Irish Distillers, Independent News & Media, Blueface, Rentokil, Kinetic, NTR, Henkel and St. Michael’s House. 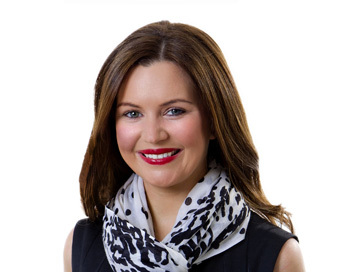 Prior to joining Heneghan PR, Eve worked for an overseas property company based in Dublin as Marketing Assistant. Eve is a graduate of UCD with a BA in Sociology and Linguistics, and holds the Diploma in Public Relations and Event Management from the Public Relations Institute of Ireland.